The Max NF255A/18 18-Guage brad nailer is the perfect blend of light weight, power and durability. It shoots a fastener range from 5/8 in. to 2 1/8 in. 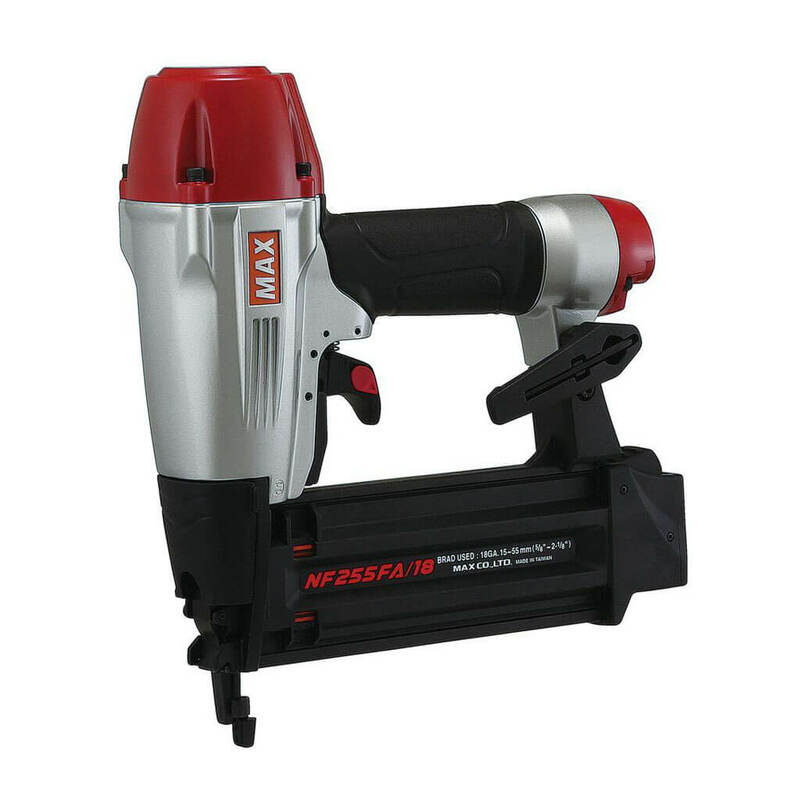 This brad nailer is great for applications such as door and window casings, panel assembly and moldings, cabinet assembly and furniture assembly.